– do you really do it when water supply is limited…? Compared to the western world, food in Africa is mainly eaten with your hand, no cutlery used in most cases. So in a way, hand washing is even more important. But water is scarce in Africa. No running water at the tap in many places. 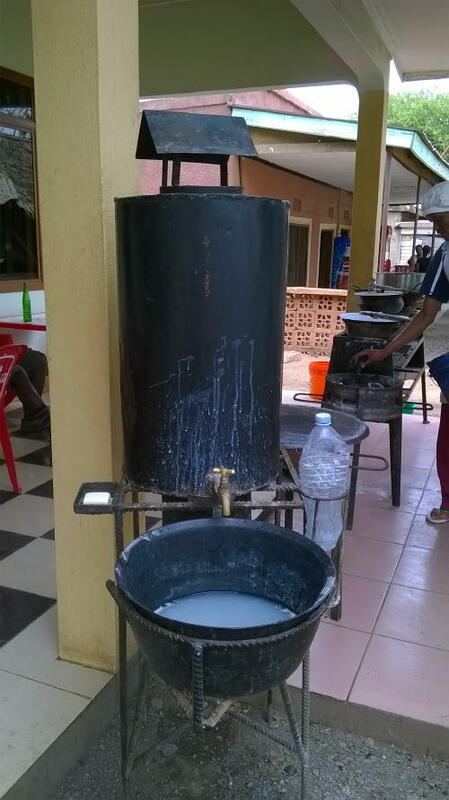 Often the borehole is far, long walking distance to fetch water for the day, heavy jerrycans to be carried back. 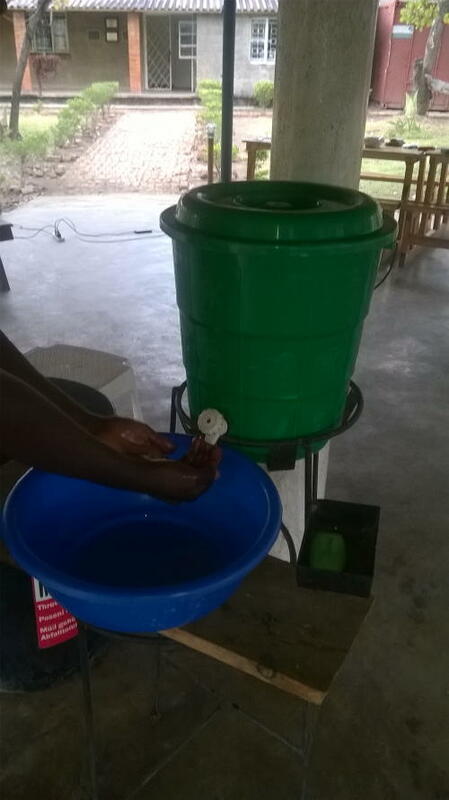 Because every drop counts, the perception is often that washing hands is not a priority and therefore not done. 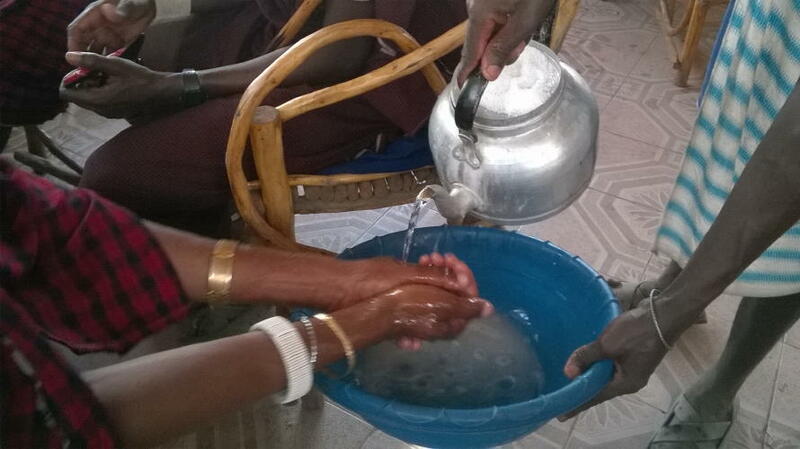 What was your perception/idea of hands washing in Africa….? Side comment: as a westerner, learning to eat with your hand without messing up is quite an interesting one… Sometimes I feel like a child… But manage most dishes now even if not as elegantly as locals….